When I think of romantic locations around the world to explore with my partner, my mind immediately wanders to Europe. The likes of Paris, Rome and Venice are incredibly romantic city explorations, however some of the best destinations to explore with your other half are tucked away in the countryside, offering nothing but relaxation, great food, great wine, and of course, great company! Tuscany is a region in Italy that is just bursting with great food, wine, history and art. 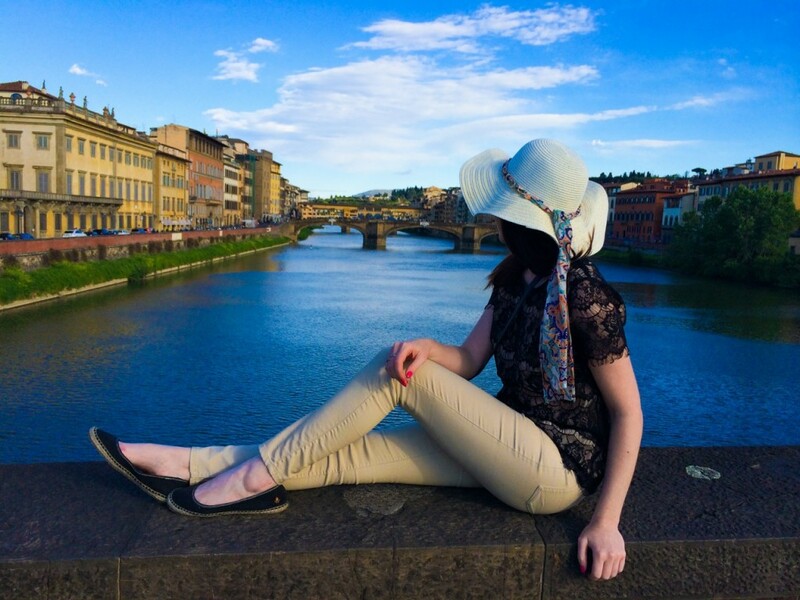 Out in the countryside you will find many great vineyards to visit, explore, and taste your way around… whilst cities like Florence are sure to keep the romance alive with the beautiful bridges, terracotta rooftops, and amazing gelato! The landscape of Tuscany is as pretty as a picture, with rolling hills, lush greenery, and charming little villas available to rent should you really wish to go off the grid. 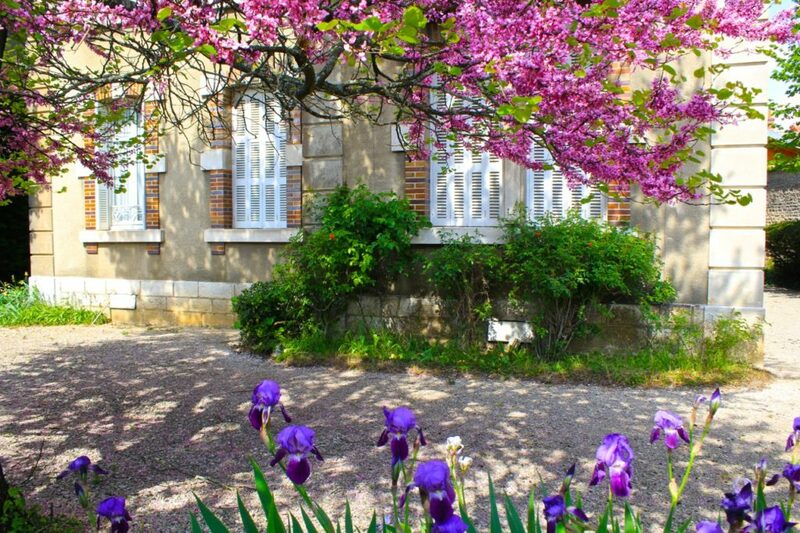 If you’v ever pictured yourself in a purple coloured dream, then make your way to the region of Provence in France during the summer time when the area comes to life in purple lavender and other purple coloured blooms. Located in southeastern France, this area is also home to many great vineyards to explore, with bicycle being a great way to travel between a handful in one day. The area is bursting with charming little villages to check yourself in to, such as Gordes, Vaison la Romaine, Les Beaux de Provence and Uzès. Stretched across Northern Italy is the incredibly romantic, incredibly photogenic Lakes District. This is a great area to explore for a spot of romance, especially given there is so much diversity within the region. Lakes in the north are characterised by high mountain ranges, whilst the southern lakes are flat and expansive. You can choose to visit the Lakes District in Italy year round, as the weather conditions remain mild throughout the year and the scenery is stunning, changing slightly with the seasons. Lake Maggiore is the longest of the lakes, stretching an incredible 65 km in length. 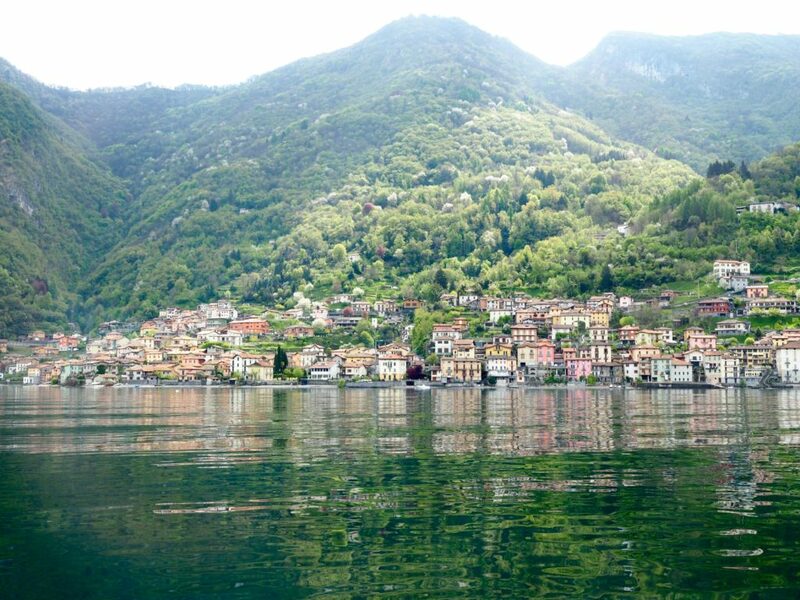 The most well known is Lake Como, offering impressive villas to stay in with glorious gardens to explore. Colourful cliffside houses and impressive spring blooms are what set my heart on travelling to the Amalfi Coast in the lead up to summer and I can’t even begin to put into words how magical and impossible romantic this part of the world is! The Amalfi Coast starts at Naples, continuing onwards to Sorrento, Positano, Amalfi, and neighbouring islands Capri, Ischia and Procida. 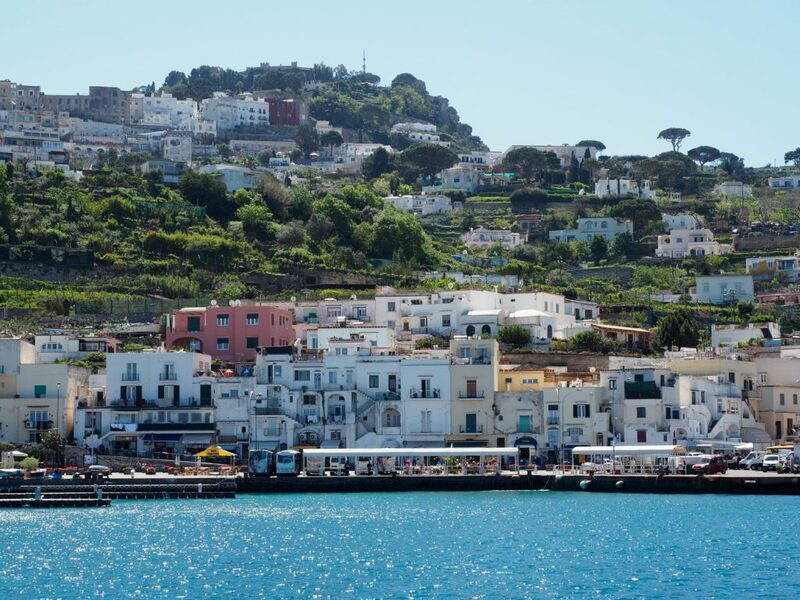 The best reasons to explore this particular pocket of Italy are food (Naples is the birthplace of Pizza), views, incredible beaches and great short day hikes to walk along the coastline. There are three standout locations for me when visiting Austria and those are Salzburg, Hallstatt and Vienna. But before I go any further, I have also heard wonderful things about Innsbruck but so far myself have not been, so if you’re looking for a fourth location in Austria this comes highly recommended from anyone and everyone I speak to! Austria is an incredibly romantic country to visit, with the Imperial and striking architecture of Vienna, followed by a long walk through art history and a dabble in kaffehaus culture. Onwards to Salzburg, you really could not find a city in the world so incredibly picturesque, as well as filled with music history at every town (this is after all the birthplace of Mozart). 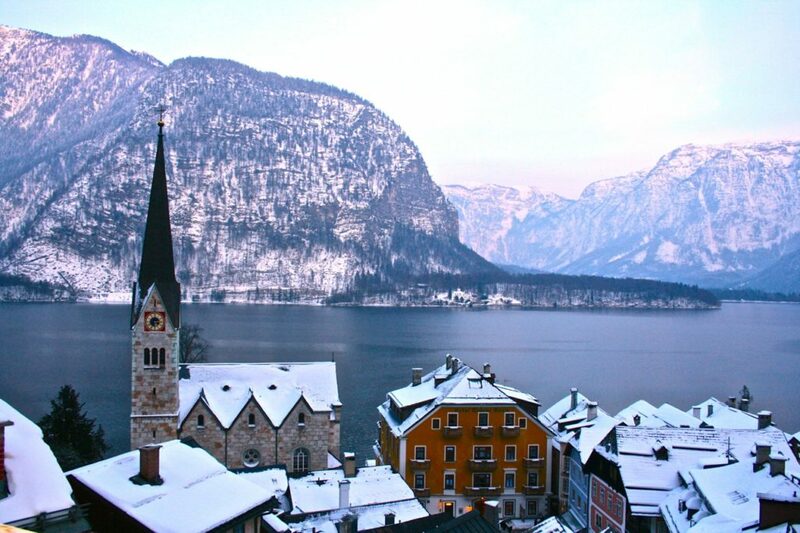 If you’re looking to get more off the grid and enjoy small town life, you really cannot go wrong with a visit to Hallstatt, which is according to me the most romantic lakeside village in the whole world! Idyllic islands and impeccable beaches – how could you go wrong with a trip to the Greek islands!? With a scorching summer sun and oodles of salt water to dip in to, there’s little wonder as to why this is one of Europe’s most popular destinations, especially for couples on vacation and honeymooners. 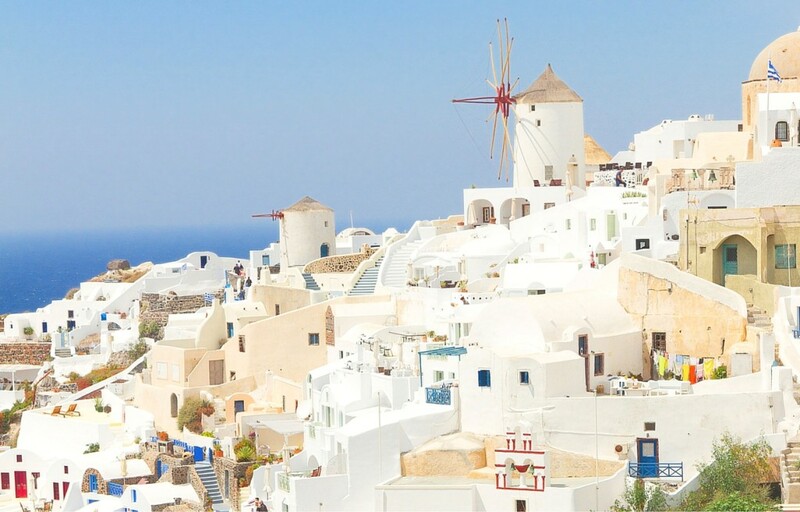 Popular spots include Corfu, Crete, Santorini and Mykonos, with lesser known but equally beautiful spots such as Rhodes, Skiathos, Hydra, Patmos, Naxos and Paros. The options are endless! Located on the coastline of Portugal are some of the most charming cities, towns, and incredibly romantic beaches in the South. Your first point of call should be Lisbon, Portugal’s charming capital with endless streams of colour, charm, and friendly locals. 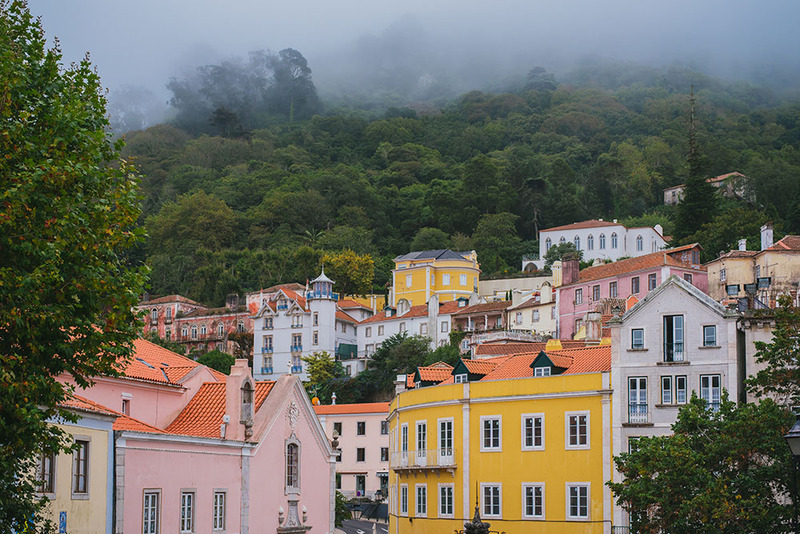 From there you cannot miss a short day trip north to Sintra and Cascais, followed by a trip south to Portugal’s most loved holiday destination: The Algarve. 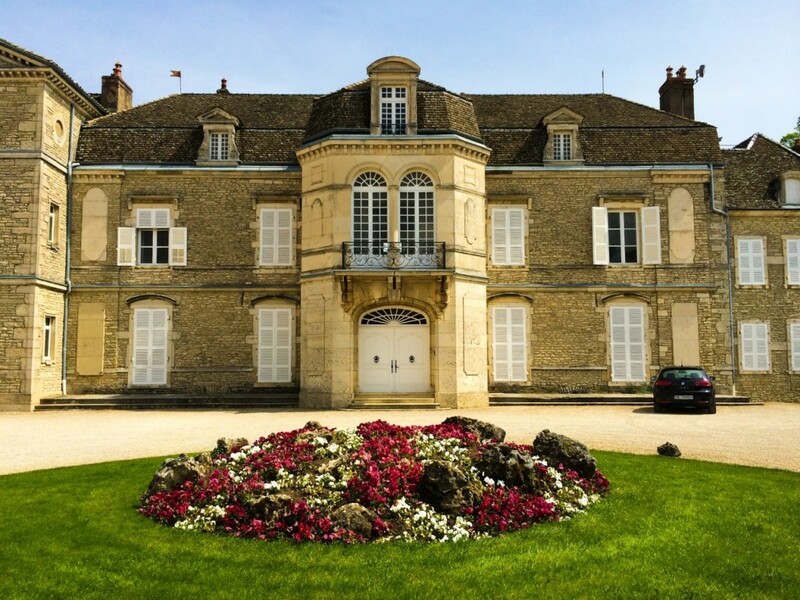 France is indeed so romantic that it deserves two places on this listing, as each pocket of France continues to offer something different to couples on their Europe explorations. The French Riviera is one such pocket that couples flock to for the summer sun and endless romance. You can expect pebble beaches, expensive real estate, and recognisable locations like St Tropez – fancy! Last but not least, the incredibly underrated but highly romantic region of Flanders in Northern Belgium. I first visited this area solo some five years and have since returned a couple of times, again solo, but am still just as in love with this area as I was the first time. Highlights include the impossibly charming town of Brugge, nearby Ghent, Antwerp, and of course a brief stop in Brussels. All of these locations look gorgeous. I hope to experience even one from this list! Great list! I’ve visited both Vienna and the Portuguese coast and can attest that they are magnificent. Hope to visit the rest of these locations soon! I live near Ghent and it is great… I really love the city, if you are ever around again… Let me know, I will show you the tiny shops and the little nice coffeeplaces! Think I’d also add Alsace, great for wines and idyllic villages. These are some gorgeous places! I love all of these, especially Tuscany and Provence! Great post, thanks for sharing. I so agree with lots of these! Especially Portugal. I think it’s so romantic. And if course anywhere in Italy.